Established in 1991, together with our joint venture partners, we have created more than 5,000 London homes. We plan to build 2,500 more by 2018. We are award-winning, design-led and legacy-focused. 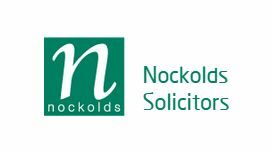 We are a leading law firm in Hertfordshire and have offices based in both Bishop’s Stortford and London which offers flexibility and convenience to our clients. Get the club's kit from Tylers Clothing. But first have a chat with Graeme Sumner - the club might just have what you need in stock! 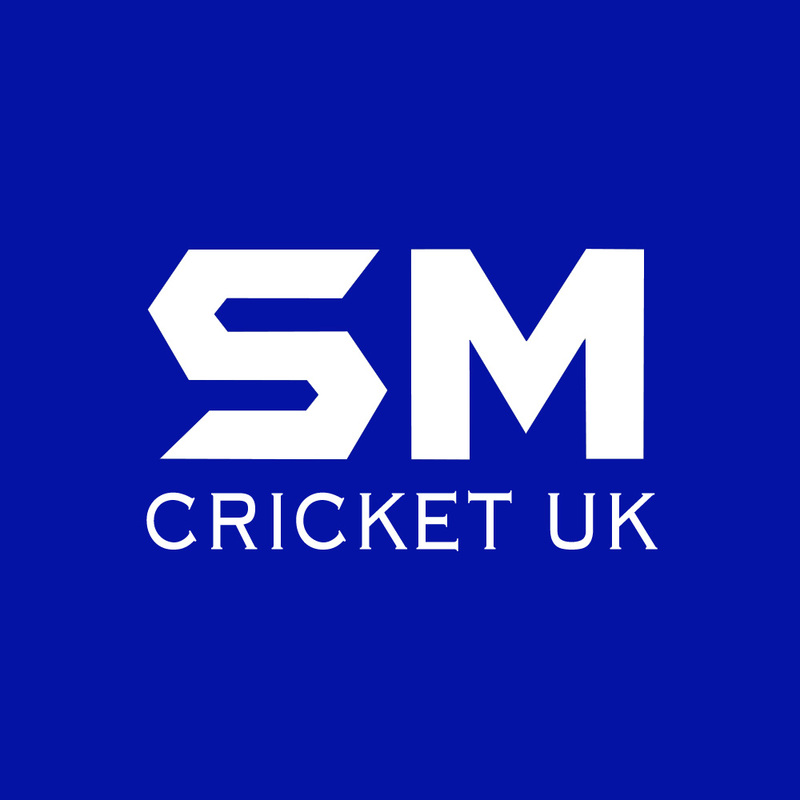 The Nuffield Health Fitness & Wellbeing Club in Bishop’s Stortford is offering discounted memberships for members and affiliates of the Bishop’s Stortford Cricket Club. Membership to Nuffield Health includes unlimited use of the swimming pool, Jacuzzi, sauna and steam rooms along with unlimited classes (Including Yoga, Pilates & Zumba), free fitness assessments and support on going throughout your membership. You will also gain access to discounts from our relax spa & day nursery as well. Player Sponsor Epic Asia is offering BSCC members a 10% discount on any Asia Epic tour. Please quote 'Epic BSCC' when making your booking. Let Epic Asia give you the authentic Asian experience. We specialise in providing bespoke luxury tailor-made holidays and with over 15 years’ experience our expert and friendly team will guide you every step of the way. Put the everyday to one side – it’s your time to explore, dream and discover. 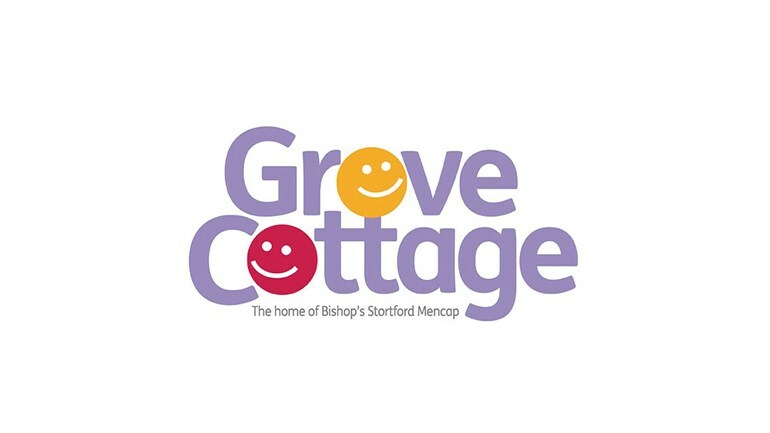 The club is delighted to support Grove Cottage which provides social and educational activities for people of all ages with learning disability: to develop their potential, avoid social isolation by supporting lifelong friendships and to provide respite for their families.